I was recently listening to an interview with Canadian filmmaker Brent Leung has released a film called house of numbers about HIV / AIDS on the Lew Rockwell Show. The film is called House of numbers and the interview blew my mind. The filmaker started making a film about aids and through the course of making the film discovered that the scientific knowledge on what is HIV and what is AIDS is far from the homogeneous. Some well respected scientist even question if HIV exist at all. The scientist that won the Nobel prize for discovering the HIV virus claims in the movie that HIV / AIDS can be cured by a naturally healthy immune system! 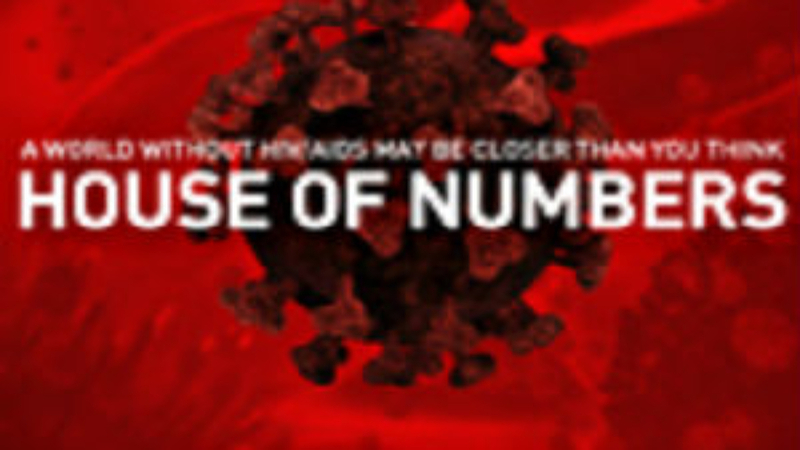 At its heart is a focus on numbers (as the name suggests) and the film rips into a number of the huge numbers that a talked bout around HIV / AIDS. Probably have a look at the trailer below and listen to the podcast for more details.